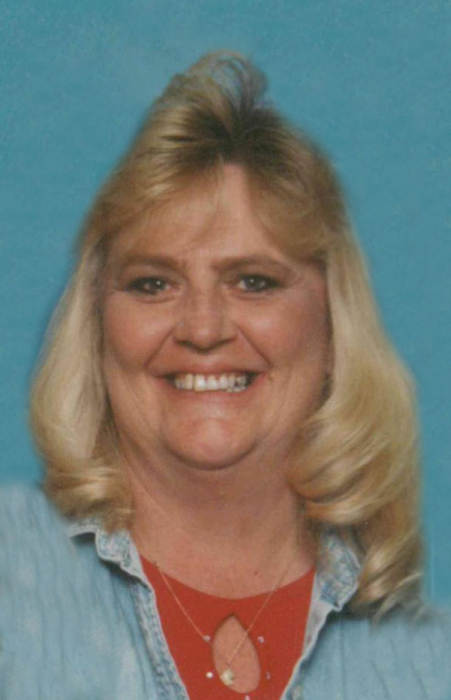 KANE - Valerie Lynn "Val" (Short) Millar, 55, died Tuesday, January 22, 2019 at St. John's Hospital in Springfield, as a result of injuries sustained in a motor vehicle accident. She was born on February 6, 1963 in Alton, one of six children born to the late Charles Kenneth and Frances Yvonne (Gallatin) Short. Val was raised, along with her siblings, in and around Kane where she remained for the majority of her adult life. She enjoyed embroidery and sewing, as well as coloring - holding true to her "kid at heart" personality. Val always possessed a deep love and connection with children and always had her nieces and nephews laughing - getting them into trouble as well, from time to time. As much as she loved her friends and family, nothing compared to the excitement and joy she gained when she became a grandmother. Her grandson always brought her so much joy and she treasured each and every moment she was able to spend with him. Surviving are a daughter, Paige Renken; a son and daughter in-law, Parker and Deana Renken all of Hardin; a grandson, Dante Renken; four siblings and their spouses, Wayne and Esther Short of Fieldon; Steve and Carol Short of Carrollton; Terry Short of Truesdale, MO and Kim and Gary Benedict of Lake Ozark, MO; as well as numerous nieces, nephews and a host of friends. In addition to her parents, she was preceded in death by a brother, Kirk Douglas Short; a niece, Breanne Ferguson and a great-niece, Tristan Stark. Visitation will be from 9 a.m. until time of funeral services at 11:30 a.m., Saturday, January 25, 2019 at the Crawford Funeral Home in Jerseyville. In lieu of flowers or plants, memorials may be given to the Family in care of the funeral home.